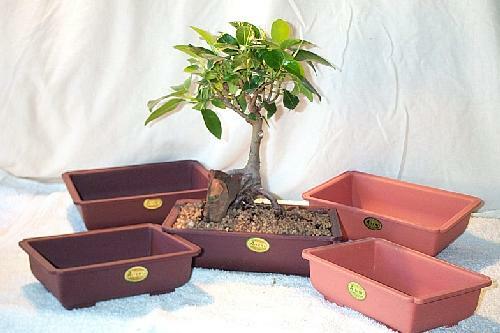 Having light weight, these pots are so easy to use, especially if training ‘root over rock’ style Bonsai. The rocks make the Bonsai very heavy so a plastic pot makes it easier to handle. 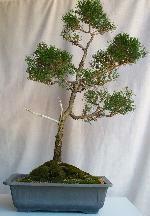 Being uniform in size and colour, they are ideal for designing and training Bonsai of different styles such as Exposed Root, Formal Upright or Slanting. After shaping and pruning your favourite Conifer or Fig Bonsai, don’t waste the cuttings. Use a plastic training pot. The cuttings thrive in the plastic because the evaporation is low compared to ceramic pots. 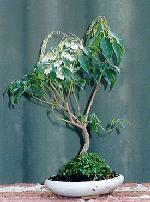 The root mass from the cuttings also forms a good shape as they grow in the correct depth of pot. Cacti and succulents also thrive in these pots as their soil mixture is often heavy due to a high proportion of sand, so a light weight plastic Bonsai pot makes them a pleasure to cultivate. All pricing is in Australian Dollars and includes GST. Shipping costs are quoted at the time of order placement and will depend on your location and preferred shipping method.